Winter is closing in soon, and the theatre programs are offering their seasonal dose of culture. Sheridan’s programs for theatre and live events are performing two iconic musicals, The Phantom of the Opera, and The Threepenny Opera. The Phantom of the Opera tells a tale about a masked deformed figure hiding in the shadows of the Paris Opera House, and his redemption through finding true love. The Threepenny Opera is a musical about Macheath, an antiheroic criminal in Victorian London. Students working either on stage or behind the scenes are excited to be a part of continuing these old musicals legacy. 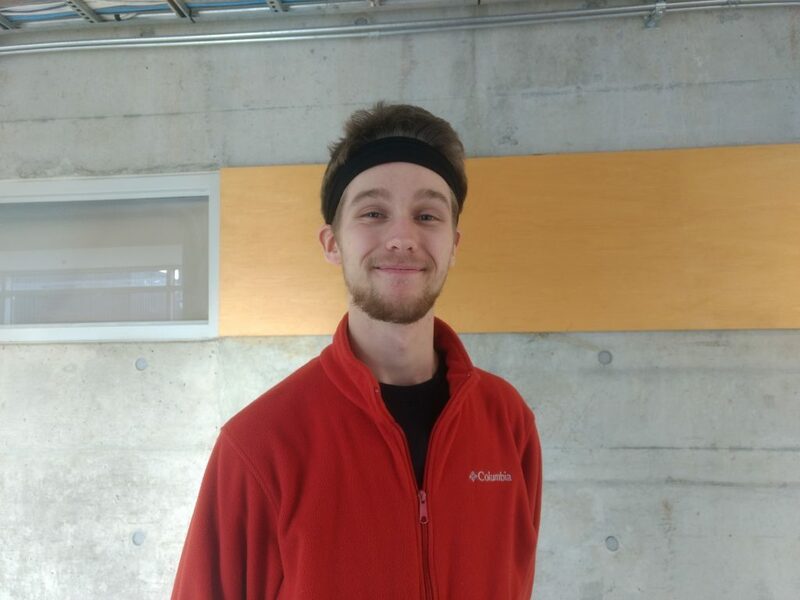 Rylan Allen, a fourth-year Bachelor of Music Theatre Performance student, will be performing in Phantom as Monsieur Andre, the manager of the Paris Opera House. “I’ve been performing since I was about 8 years old, and I thought, well if I’m good at telling stories, then I might as well go for the best program in Canada, so here we are,” said Allen. 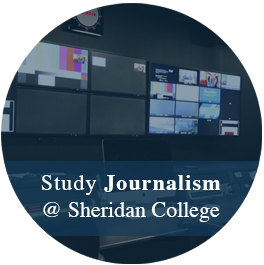 Sheridan offers programs including Bachelor of Music Theatre Performance, Theatre and Drama Studies, Technical Production for Theatre and Live Events and Performing Arts Production. Graduates of these programs have gone on to perform in theatres across world, and create new smash hit musicals such as Come from Away, which was workshopped and later produced at Sheridan. Martin Zwicker, production manager for theatre events. 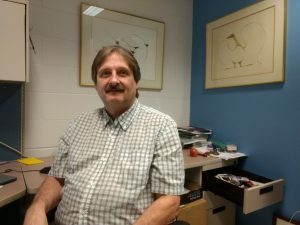 “We receive close to 600 applications and they only take 45 in the first year, so the demand is there for sure… and they’re leaving with a bachelor’s degree so that opens up a number of doors,” said Martin Zwicker, production manager in the theatre department, and a professor for Interactive Multimedia for 15 years now. “We had an audience in here last night and there were people in the audience singing all the songs, so they know it really well. “These two that we have on right now, The Phantom of the Opera, and Three Penny Opera, they’re both right up there, high calibre shows,” said Zwicker. The Phantom of the Opera is running from Nov. 27 to Dec. 13, and The Threepenny Opera begins on Nov. 29 and runs until Dec. 9. Tickets for The Phantom of the Opera are unfortunately sold out, but tickets are still available for The Threepenny Opera.